Galapagos Advisor - Home - Get the info. Find a ship. Book your trip. Get the info, find a ship, book your trip. There are over 60 ships plying Galapagos waters. Big ships, small ships, old ships, new ships, luxury ships, budget ships. Some ships have long itineraries some short. Some take you to the penguins, some don’t. Use our filtering tool to help you narrow down an choose the perfect Galapagos cruise. Apply your priority filters, and pre-select ships based on those criteria. Click “Compare Ships” to view and compare your pre-selected ships. Add your preferred ships to your favourites list. Repeat steps 1-3 until you are satisfied with your selections. Contact the designated GalapagosAdvisor ship representative. Only 3 ships can be considered per 24 hour period. 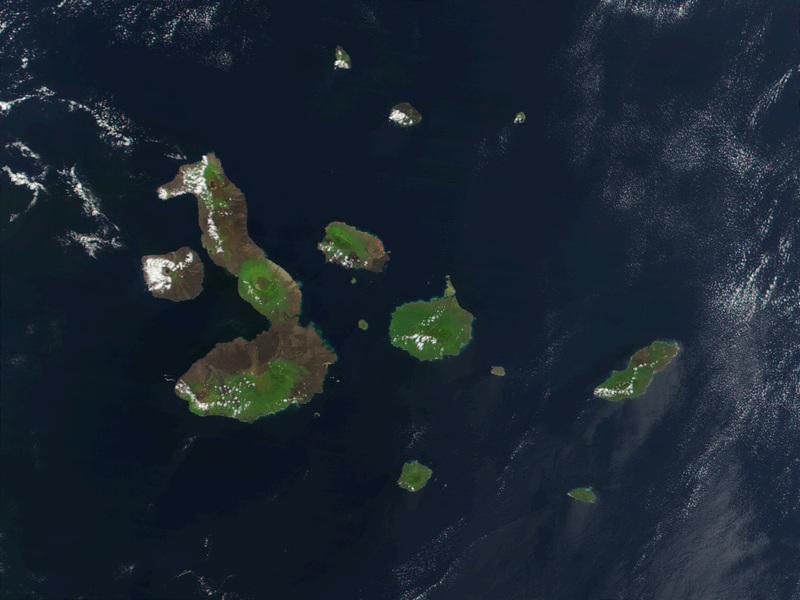 Full descriptions, ratings maps and likely wildlife of all the key visitor sites in the Galapagos Islands. Find out what others thought of their ship. Have you been on a cruise recently?